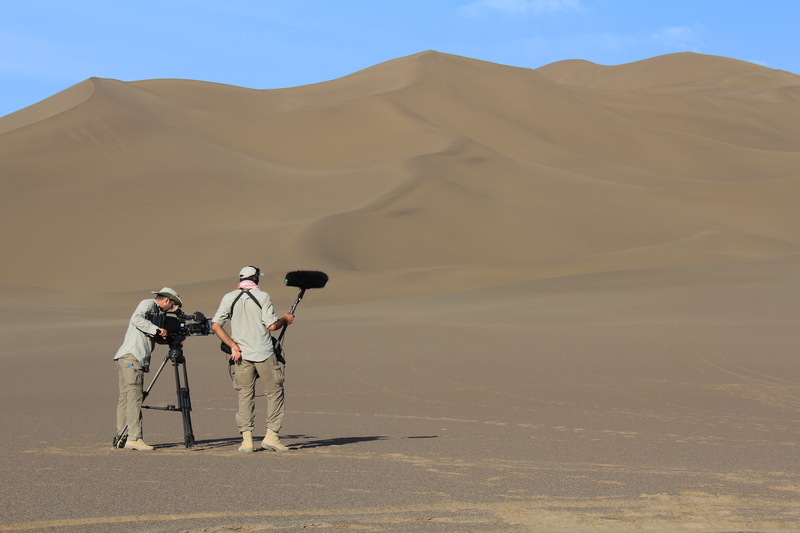 Looking for an expedition specialist to support you on challenging, extreme environment shoots? If so, Max Adventure can help. 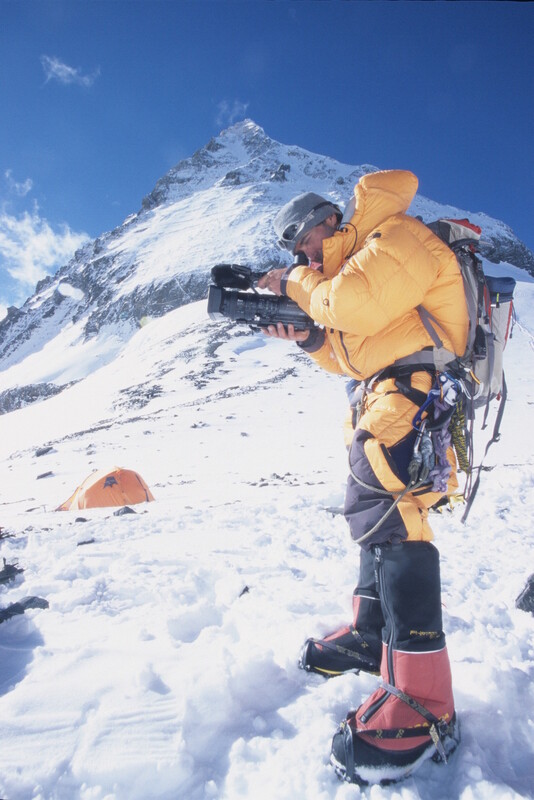 Since 1996 we’ve provided expedition services to film crews, global companies and Sir Ranulph Fiennes. 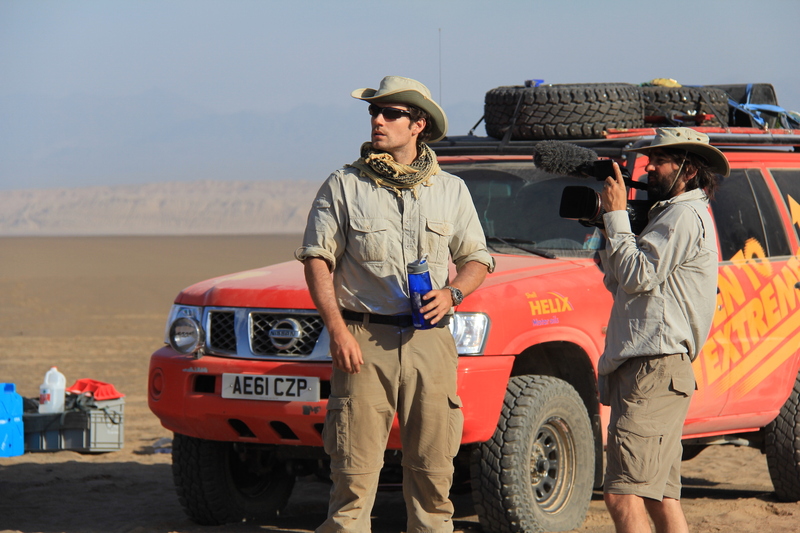 We planned and led the largest ad-funded TV series produced in the UK – ‘Driven to Extremes’ – which was aired on the Discovery Channel as part of a global marketing campaign in which Hollywood actors tackled some of the toughest roads on the planet. Max Adventure plan, train, equip, support and lead crews on expeditions to the most remote and inhospitable locations on the planet. We can support you in every aspect, allowing you to focus on what you do best – making great films and television. 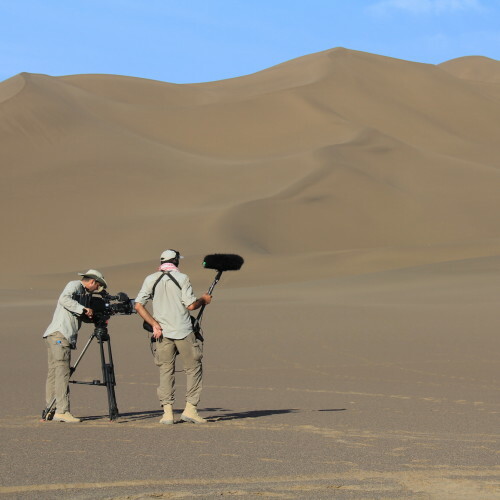 Whether you want to film in the arctic, desert, jungle or mountains, Max Adventure have successfully planned expeditions in the harshest environments of over 100 countries around the world. From the North Pole to Mount Everest and everything in between. No matter which remote part of the planet, we have a clear understanding of the environment you’ll be operating in and will prepare every aspect accordingly. We know what works where! 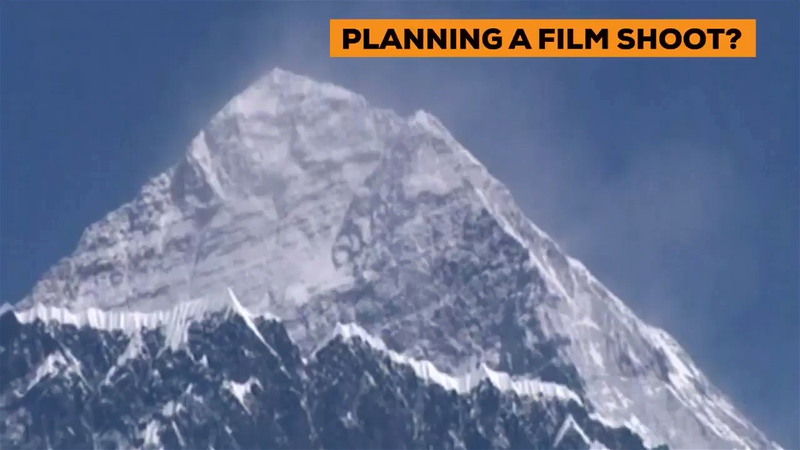 We know that expeditions don’t necessarily go as planned. 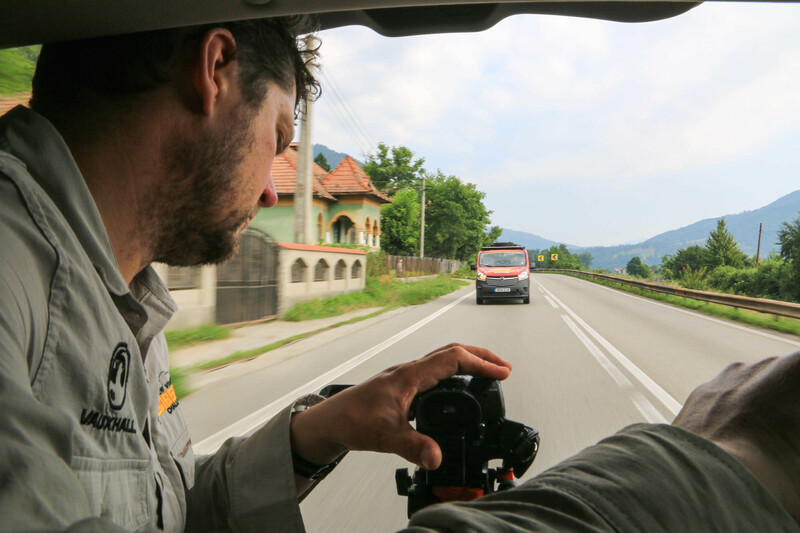 Contingencies must be drawn up long before the team sets out; therefore we always recommend carrying out a detailed reconnaissance to ensure everything is ready before the film crew arrive – Reconnaissance time is never wasted time (or money). This helps highlight safe routes, emergency procedures and back-up, in-country support and paperwork, accommodation, communications and areas of particular interest. It’s more than route planning too. We advise on clothing, vehicles, communication equipment and even the right team members to work with you. All of which is supported by a detailed Risk Assessment satisfying UK Health & Safety requirements. The most important (and often overlooked) part of any overseas adventure is submitting the correct paperwork before setting off. 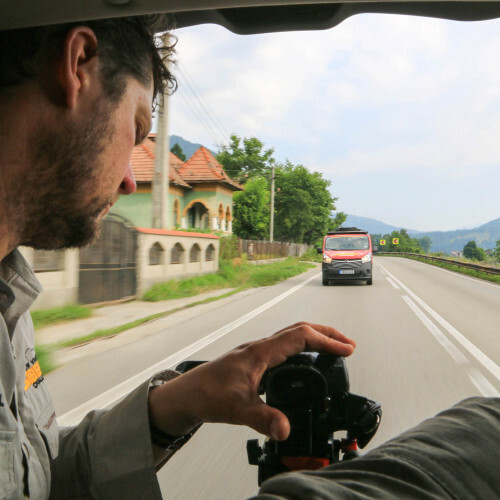 The Max Adventure team do everything to ensure local Customs authorities work with us and not against us to enable the smooth transition into a country. 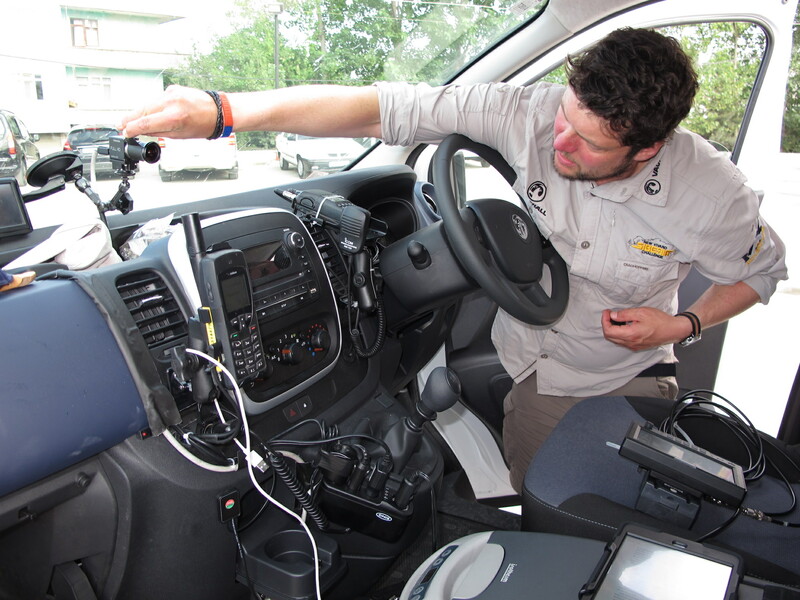 When it comes to expedition logistics, Max Adventure has a wealth of experience. We deal with trusted logistical partners and global freight agents to arrange all your transportation needs and ensure there are no delays. We’ll organise getting your transport equipment from the UK to your destination, whether it’s large aircraft, small ski-planes, helicopters, 4×4 vehicles, trucks, boats or even Himalayan yak! Our logistical support doesn’t just cover the movement of equipment; we can take care of the actual equipment itself. 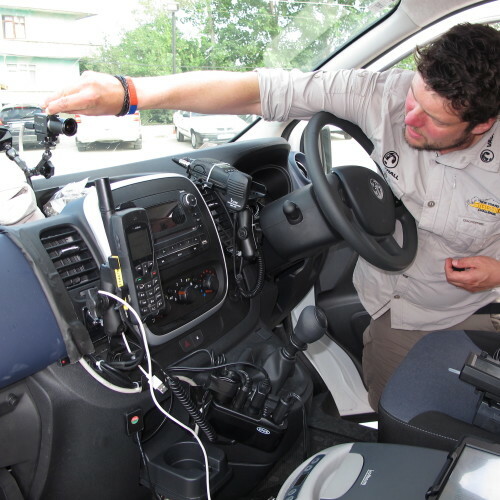 This can range from selecting and modifying the right vehicles for a series of extreme driving expeditions from -60C to +50C, or designing, testing and building entire power-supply systems to support over 100 researchers at high altitude – we are able to handle it all. We know that clients and sponsors require much more than a ‘plucky outlook’ and a ‘risk it at all cost’ attitude to fund adventures to far-flung corners of the globe. That’s why we provide comprehensive quote breakdowns at the planning stage and pride ourselves on maximising the potential of your project, whilst remaining within the constraints of your budget. Operating in remote or harsh environments can, at times, test even the most experienced of individuals. If conditions turn for the worst, you need a solid team around you. We recognise the importance of team dynamics and have many years’ experience running Team Selection (Suitability Testing) courses. These are designed to identify how potential members react under pressure, or identify candidates that may upset the balance when conditions get tough. There is an old military saying that defines the likely success or failure of any project: The 6 Ps – Prior Preparation & Planning Prevents Poor Performance. This is never truer than when embarking on an expedition or adventure to a remote location. No matter how much equipment you take; how expensive your clothes are; or how good your communication kit is, if you don’t know how to operate safely in harsh conditions you may not survive. Knowledge weighs nothing and is always with you. Scottish comedian Billy Connolly was quoted as saying “There’s no such thing as bad weather – only wrong clothes” …and he was right! 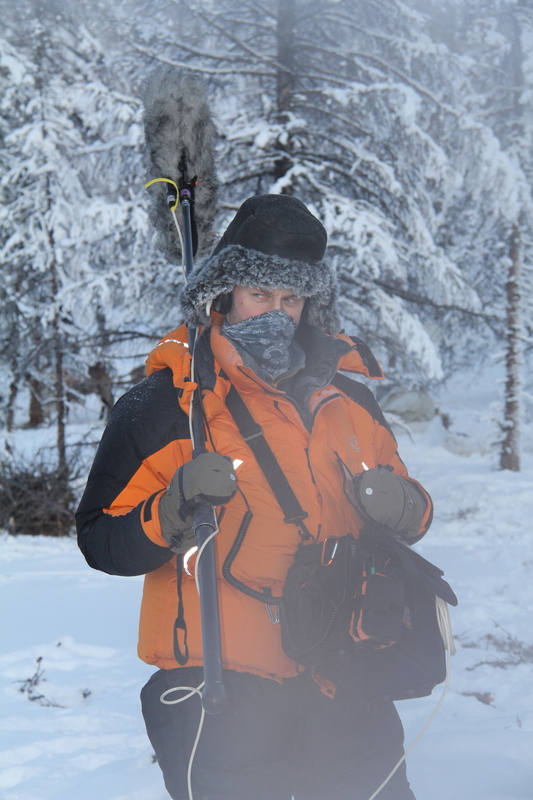 Selecting the right clothing is all about understanding and respecting the conditions you will be facing, knowing what works and what doesn’t, and a willingness to buy the best to keep your team safe. It’s tempting to just pop to your local outdoor store and buy what’s on offer. But is it right for the environment you’re travelling to? The consequences of getting it wrong can range from mild discomfort to a failed film shoot, the loss of limbs or even death. With our extensive experience, we can advise on every item required from head to toe, for any environment that you plan to operate in. We are approved suppliers to several clothing brands and will tailor your requirements, at attractively discounted rates. 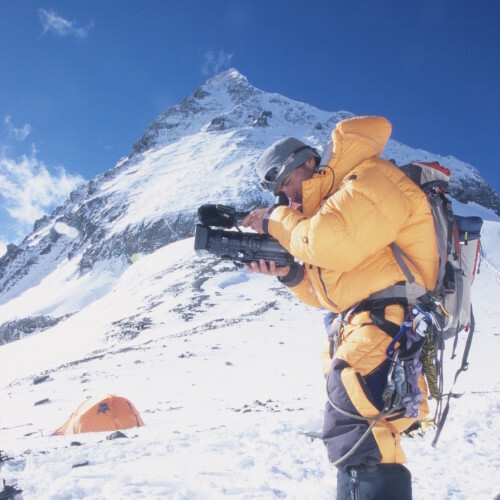 Our experience of operating in extreme environments ranges from -60ºC of a Siberian winter, to +50ºC in the hostile Taklamakan Desert of western China, the stifling jungles of Africa and Asia, and the 8850m summit of Everest. Many of our previous projects were either world records or world firsts; so to ensure the teams’ safety we undertake exhaustive chamber testing before declaring kit fit for expedition use. Any prototype equipment can be tested prior to leaving the safe shores of the UK. The Max Adventure team has access to a full range of environmental chambers, from extreme cold or heat to extreme altitude. The decompression chamber we use to test equipment can even simulate ‘space’! Our expertise spans the spectrum of adventure, from multi-vehicle convoys and large mountaineering teams to solo Arctic explorers pulling amphibious sledges. 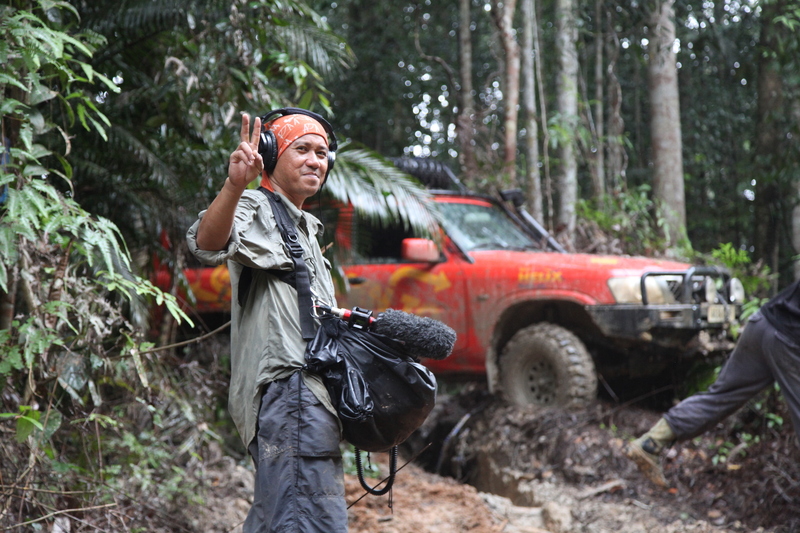 Wherever you may be, communication equipment is essential. We provide UHF, VHF and HF radios, along with satellite phones, trackers, PLB’s (personal locator beacons) and navigation systems. If laptops are required for your project, we know which will work in the extreme conditions of an expedition, and can provide a range of power sources to keep them going. At the other end of the scale, we can select and source the contents of survival ‘grab bags’, which will increase an individuals survivability in an emergency. We can equip a team with everything they need from tents, stoves, sleeping bags, first aid kits, expedition food and even sun-block. 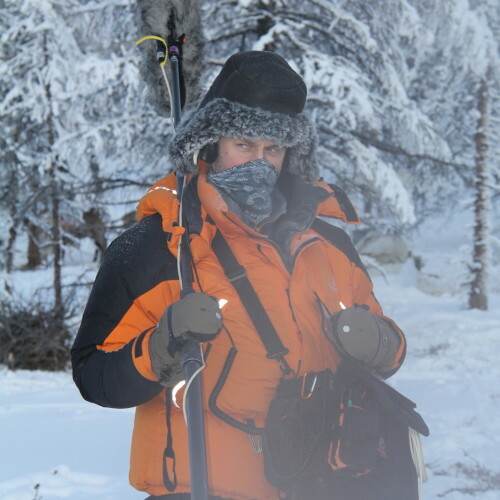 Operating in remote and harsh environments is not to be treated lightly. Changing situations can require immediate reactions and a lack of respect for the conditions can quickly lead to life-threatening situations. Over the years we have built up a global network of contacts, fixers, guides and translators, all of whom have extensive experience of working with foreign teams. A selection of images from the many extreme environment shoots we’ve supported over the past 20 years. Visit our Projects sections to find out more.